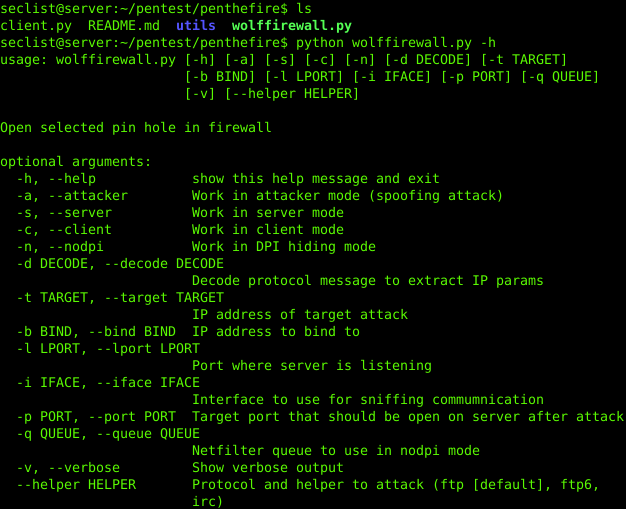 Browse: Home / penthefire – Security tool implementing attacks test the resistance of firewall. Data packet is received, the attacker send a forged DCC command. Client connection is open by the attacker. 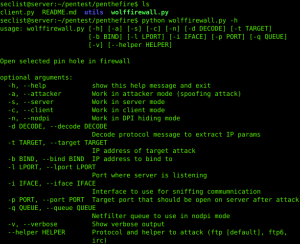 Connect to the ftp server behind a firewall and initiate a real connection. Once the session is setup, he launch the attack by sending a forged 227 command, if using IPv6 using 229 command. 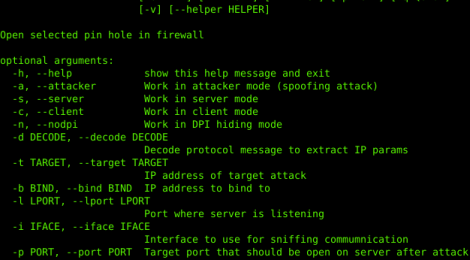 ← SerialBrute – Java deserialization attack tool.